2017 was another challenging year for South Africa’s mining industry in light of a decrease in dividends and market capitalisation, various retrenchments across the industry, and marginal increases in taxes paid. However, spot price increases for bulk commodities supported the industry and resulted in a return to profitability after the first substantial increase in revenues in five years. 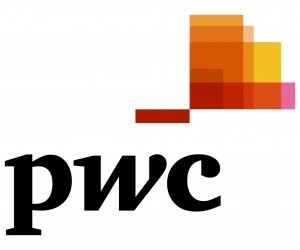 These are some of the highlights from PwC’s ninth edition of SA Mine http://APO.af/m8dmDx, a series of publications that highlights trends in the South African mining industry released by PwC www.PwC.com today. Despite an improvement in the financial performance of the industry, regulatory announcements in June 2017resulted in market capitalisation dropping to June 2015 levels. A subsequent recovery at the end of August was aided by improved USD prices and hope by investors that the suspended new Mining Charter would be revised before final implementation. In this edition, we have also included a brief look at the regulatory changes in Nigeria, the DRC and Tanzania. Coal maintained its strong position as the leading South African mining commodity revenue generator. Despite its percentage of revenue generated remaining unchanged at 27%, it increased total revenue to R119 billion from the prior year’s R105 billion. Platinum group metals’ (PGMs) share of total revenue decreased to 22% from 24% as total PGM revenue decreased by R2 billion to R94 billion. Gold’s share of mining revenue decreased to 16% from the 18% in 2016. In contrast, iron ore’s share increased to 11% from 9% due to a R10 billion increase in revenue. The value of illegal mining and dealing of metals and diamonds in South Africa is estimated to be more than R7 billion per year. The South African gold sector has been the most adversely impacted by illegal mining within the industry, according to the companies included in our study. The Chamber of Mines has emphasized the need for mining houses, the DMR and the South African Police Service to work together at every level of illegal mining activity from individuals working underground to the large syndicates that organise activity and sell the end product. 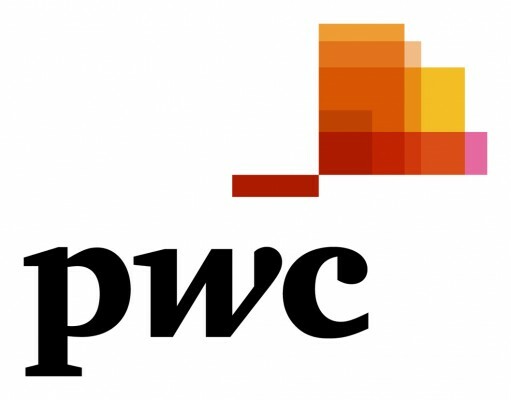 Distributed by APO on behalf of PricewaterhouseCoopers LLP (PwC).